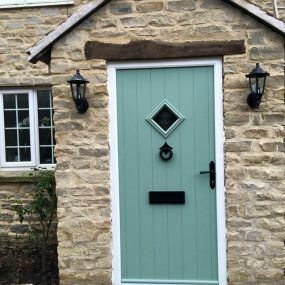 At Countrywide Windows, we supply a range of home improvement products to customers around Somerset and beyond. Within our product range, we have multiple options when it comes to the material that each product is made up of. Today we are going to focus on windows which can be made up of PVCu, Timber or Aluminium. 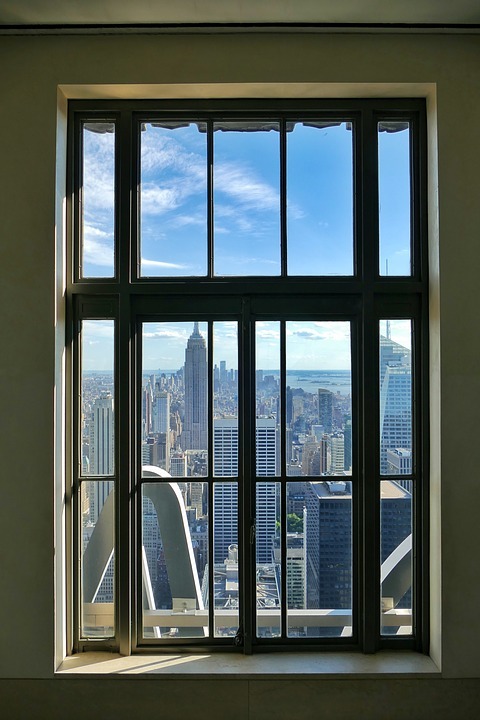 With this in mind, we are going to focus on Aluminium Windows and the benefits you can receive from this particular material when compared to other materials. Aluminium Windows are great for thermal efficiency often outperforming other materials when it comes to thermal efficiency. High performing aluminium windows will save you money on heating bills and ensure that as much energy is kept in your home as possible. 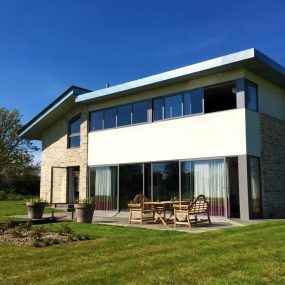 Aluminium has many resistant qualities which help to provide a low maintenance frame and is ultra-resistant to wear and tear from a variety of weather conditions. Unlike similar materials aluminium will not swell or warp over time; ensuring a long-lasting and extended product life. Aluminium Windows can be less expensive than other materials, depending on the project, design and style of the window being installed. 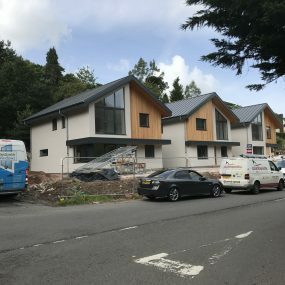 This allows aluminium windows to be extremely cost-effective when compared to other materials and are also a great option for clients who are working on a strict budget. Aluminium windows come in a variety of styles. You can find these windows in a room of any design. They have an array of finishes to ensure they blend in perfectly and compliment the interior and exterior of your home. 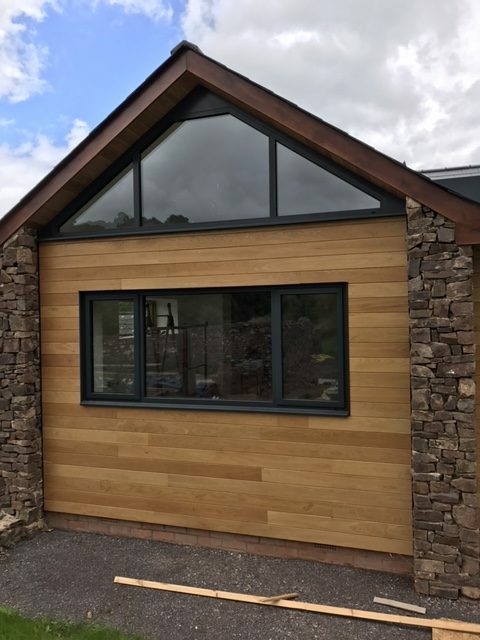 The Aluminium Windows Countrywide provide can also be tailor-made to match your specific requirements – whether you are looking to improve heat insulation, security or enhance the overall appearance of your property, our windows can cater for numerous budgets, tastes and lifestyles.